Usha qualified with a Master’s degree in Osteopathy at the prestigious British School of Osteopathy in London in 2011. She is also trained and certified in Medical Acupuncture. 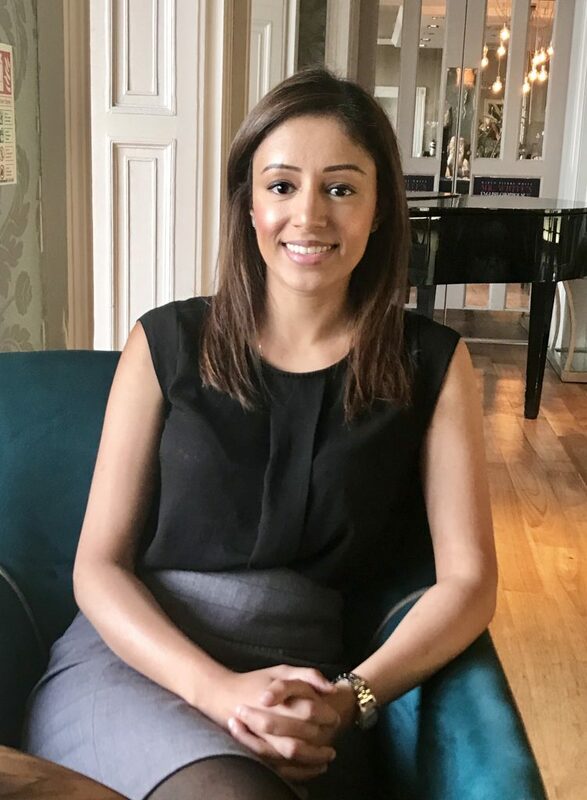 Usha has spent many years working as an osteopath in Ashford, Kent and in Dover, Kent combining osteopathy, acupuncture and sports massage to treat numerous debilitating conditions. Usha attends regular GOsC approved CPD courses to further her knowledge and keeps up-to-date with current research within the field of osteopathy and medicine. Having a sensitive and friendly approach is paramount to the patient-osteopath treatment sessions as understanding and professional integrity are at the top of her objectives. She listens to all of her patients’ carefully and explains the cause of their symptoms to them by creating a bespoke treatment plan to suit each individual as no two individuals are the same. Usha believes that osteopathy can treat a host of musculoskeletal conditions successfully without resorting to pain medication and feels proud of the fact that she has received countless praise for all her efforts in providing patients with first class osteopathic care and long term improvement to their health through permanent natural pain relief treatments.